SKU: yespregblue. Categories: Blue baby on board badges, Standard baby on board badges. 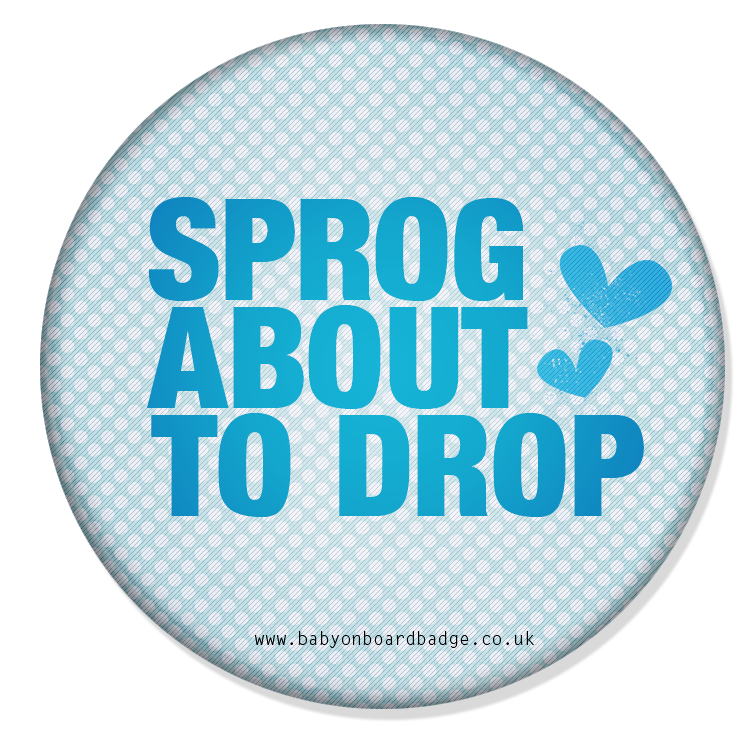 Tags: baby on boad badge, blue baby on board bdge, yes i'm pregnant.